100 pk 38 Caliber 110 HP Hornady Bullets. Free Shipping. 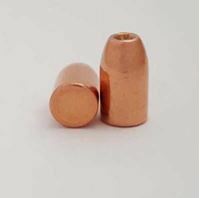 100 pk 38 Caliber 125 FP Berrys Bullets. Free Shipping. 100 pk 38 Caliber 125 HP Hornady Bullets. Free Shipping. 100 pk 38 Caliber 125 HP Speer Bullets. Free Shipping. 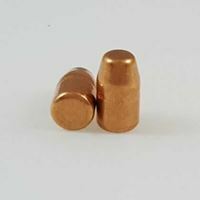 100 pk 38 Caliber 125 grain TC Outlaw Bullets Bullets. Free Shipping. 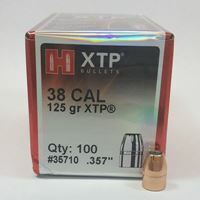 100 pk 38 Caliber 140 HP Hornady Bullets. Free Shipping. 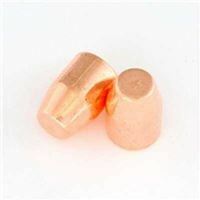 100 pk 38 Caliber 157 grain TC Outlaw Bullets Bullets. Free Shipping. 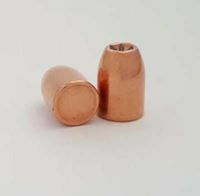 100 pk 38 Caliber 158 FP Berrys Bullets. Free Shipping. 100 pk 38 Caliber 158 FP Frontier Bullets. Free Shipping. 100 pk 38 Caliber 158 FP Howell Bullets. Free Shipping. 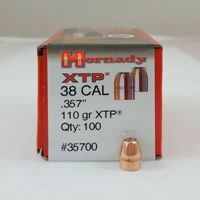 100 pk 38 Caliber 158 HP Hornady Bullets. Free Shipping. 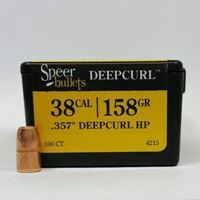 100 pk 38 Caliber 158 HP Speer Bullets. Free Shipping. 100 pk 38 Caliber 158 RN Berrys Bullets. Free Shipping.